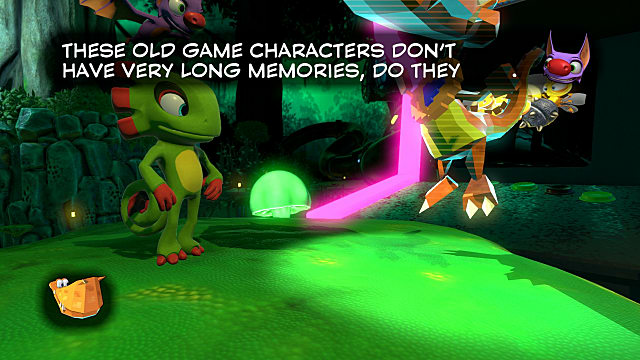 Everyone has different expectations of any game, and in the case of an older-style mascot platformer like Yooka-Laylee, those expectations are likely in line with your experiences with N64-era games like Banjo-Kazooie. If you didn't play Banjo, you may not have any expectations at all. 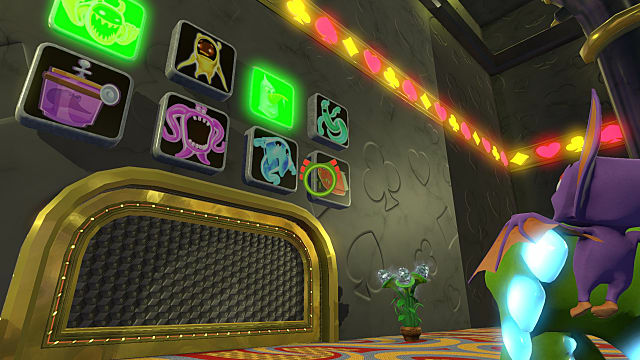 Like the games it draws inspiration from, Yooka-Laylee asks the player to find all of its collectibles spread across one hub world and five expandable worlds. You can choose to collect just as much as you need to wrap up the story or collect them all for some extra mileage. It's really up to the way you decide to play. 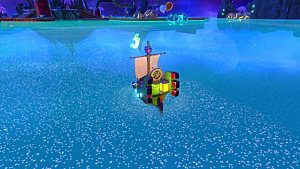 Much of the game does in fact allow you to play the way you would like. You can choose whether to expand a world you've already opened or to bust out a brand new one using Pagies. If you want to prioritize one world over the others, feel free. There's no rush to the end of the game. 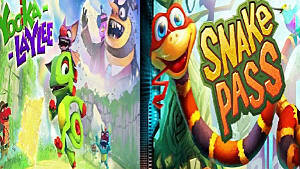 As you progress and buy new skills from Trowser (a ssslipery sssnake in pantsss) you are able to get around in new and different ways, and not just using the most obvious methods. There's something to be said for being able to figure out your own shortcut to get around or through an obstacle just because you feel like it. 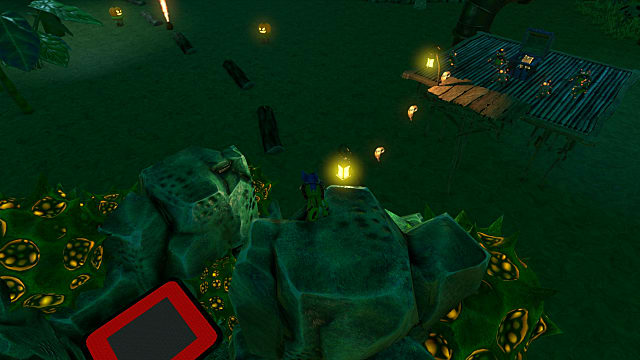 Part of the overall appeal of Yooka-Laylee from its first Kickstarter days to now has been the nostalgia of it. Seeking out and completing the requirements to nab yet another collectible, reading yet another line of wacky dialogue from a needy NPC, and making your own way through what the game has to offer. 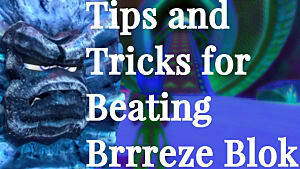 It adheres to the style of the games it hopes to imitate as close at it can. The one problem with the game's attachment to these older games is that it tosses modern conventions to the side entirely. That's fine for me, but not for everyone. 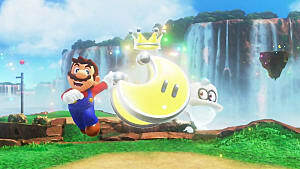 Fully expanding and exploring worlds is a very effort and time-consuming process that requires you explore every nook and cranny of all five of the game's worlds (plus hub world) to complete the game 100%. If you don't really love the game, you're not going to bother going through the trouble of struggling through yet another set of obstacles to get a single collectible you probably don't care about. If you do love the game, you can bet you're going to jump through some real hoops to get every single Pagie and Quill. Quills being the less important but great at guiding you to areas you haven't been, Pagies being the key to expanding and unlocking worlds and finishing the game. 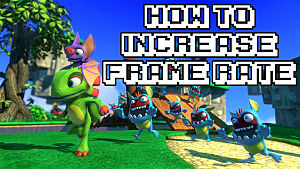 This all probably sounds all right, but the amount you enjoy it will likely be in direct relation to how much you enjoyed the games Yooka-Laylee draws inspiration from. Playtonic promised the game would stay true to its roots and it does just that, from the style of exploration and platforming all the way down to the absolutely fantastic soundtrack. 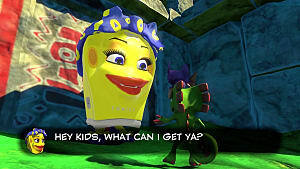 It's possible for someone who did not play Banjo-Kazooie to enjoy Yooka-Laylee but much of the game's humor and charm is lost on those who haven't dipped their toes into the N64 (or even old PlayStation) platformer pool. So what about the controls? 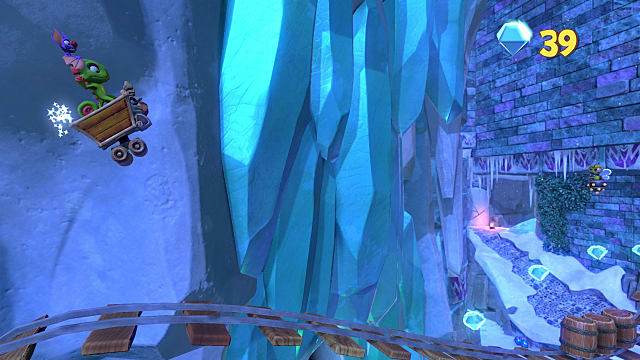 The fun and quality of a platformer often hinges on the controls, and here they are generally as tight as one would expect. But that isn't to say there aren't some issues. The controls when running around and using certain skills are just fine, but when rolling or flying (two maneuvers you get from Trowser) they can be cumbersome. It's expected that movement would be different when not simply walking, but at times it makes some obstacle areas more trouble than they need to be. 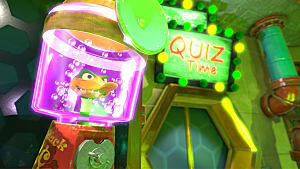 The camera can also be a little bit of a pain -- something Playtonic seems aware of, with a joke about the camera in an arcade minigame being better than the one in the game itself. It generally isn't an issue but at times the camera is truly your biggest obstacle. 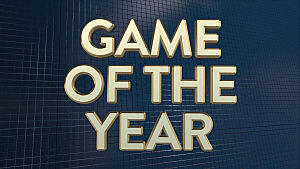 This is something one expects from a 3D platformer, and luckily it doesn't hinder the overall experience. 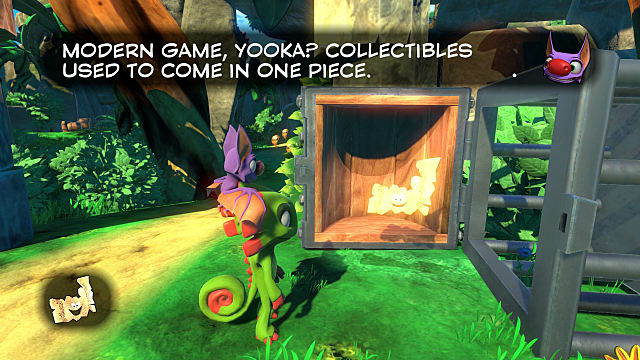 Yooka-Laylee is a worthwhile entry to the mascot platformer "collectathon" genre, but there is no denying the game is squarely geared towards those who enjoyed those games in the past or have a stomach for older gameplay styles. 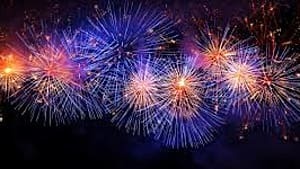 Its adherence to the old is a large part of what makes it stand out. With over 20 hours worth of collectible-searching and platforming if you're the type to try to collect them all and 100% the game, a soundtrack well-worth owning physically, and a lot of charm from the chameleon-bat duo and the bizarre NPCs they come across, there's a lot to love in Yooka-Laylee. Despite its faults I have no trouble imagining this being a flagship N64 game if it were released two decades ago. Yooka-Laylee breathes new life into the collectathon platformer genre, but those who weren't into it in its heyday may see less mileage here.